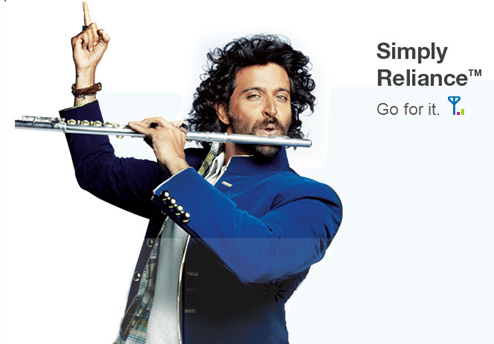 Reliance will officially launch Reliance Jio in march-april of 2016. 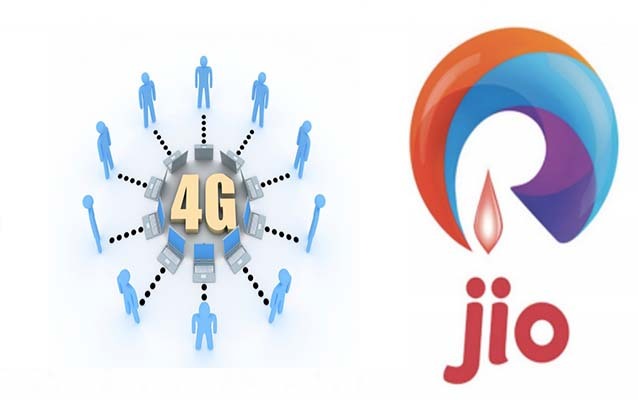 Reliance Jio Infocomm Ltd will officially launch their 4G mobile phone services. The services have been tested using their employees in last month. After the success of this test the company is going to start it commercially. The VoLTE as well as VoWi-Fi will be available. Voice over Wi-Fi (VoWi-Fi) is a technology that allows users to make voice calls over Wi-Fi. 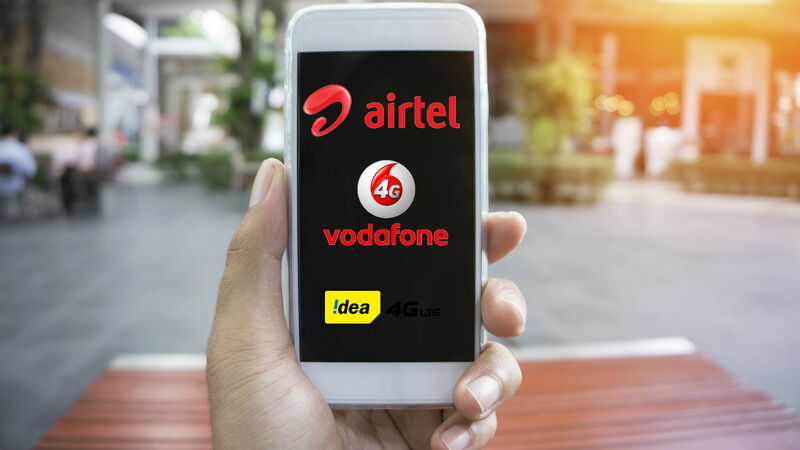 Voice over LTE(VoLTE) is the technology which allows high speed voice calling over LTE. Customers will be able to use Reliance Jio 4G from next week, offers 10 GB at Rs 93!! !